in the blueprints of the Enterprise? It is not labeled as such, but would I be wrong assuming it's a theater? 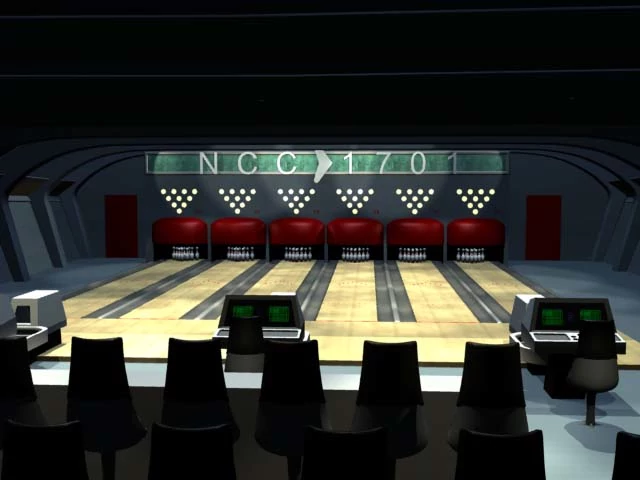 With regard to the seating, it would appear that it faces directly onto the Enterprise's bowling alley (which may or may not actually exist canonically). Not the answer you're looking for? Browse other questions tagged star-trek star-trek-tos uss-enterprise or ask your own question. Why would Voyager require 75 years to return home? What are the exact differences between the refit USS Enterprise and the USS Enterprise-A? Origin of these images of the Enterprise in space-dock? What signs of life did Chekov see on the Enterprise? What's water turbine doing on-board USS Enterprise?